Superdry women's Tiana midi dress. 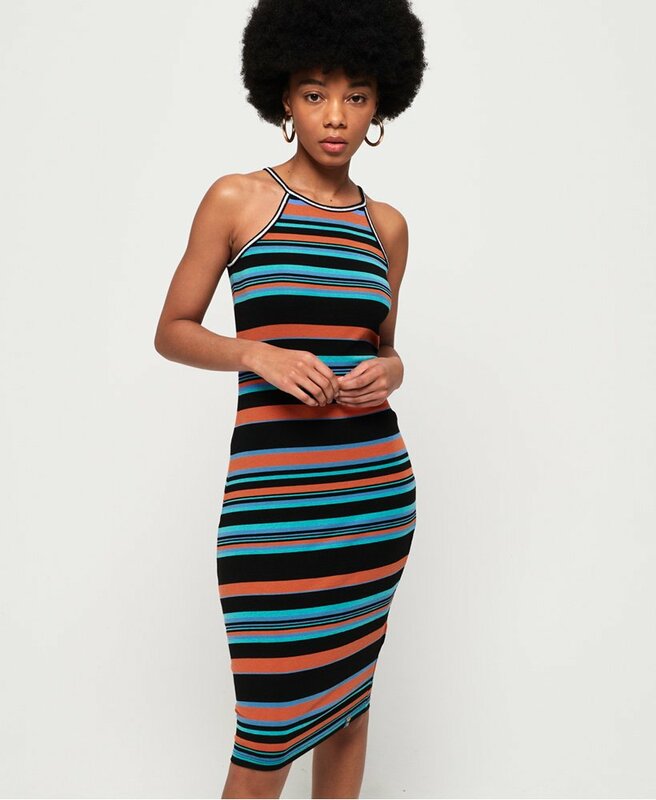 This midi dress features and all over print design, a racer style back and is finished with a Superdry logo tab on the hem. A perfect addition to your new wardrobe, this dress can be dressed up with a pair of heels or dressed down with a pair of trainers.